Nyashinski comes through with another bang “Marathon Runner“ where he gives a shout out to world renowned marathon runner Kipchoge Keino. 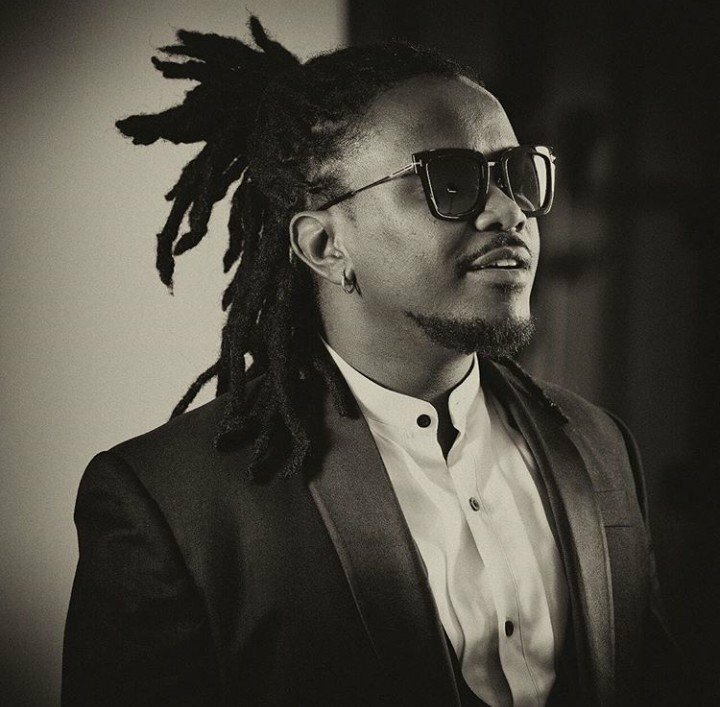 The track is written and performed by Nyashinski and the music is co-written and produced by Cedric “Cedo” Kadenyi. This entry was posted on Friday, March 29th, 2019 at 12:32 am	and is filed under updates and tagged with Nyashinski - Marathon Runner. You can follow any responses to this entry through the RSS 2.0 feed.